Wrestling with a tough decision? See five inspirations for making a bold new move. An irresistibly funky animated movie designed to help you create more fun in your life. What are you waiting for?  A deceptively simple movie on what it means and what it takes to do Great Work. Find out how to do more of the work that connects your heart to your hands. Face the big questions you’ve been avoiding. See what unfolds. Open up to possibilities. Every 45 seconds, malaria kills a child. What if a simple action of buying a book could change that? Find out more about End Malaria Day. This movie challenges you to explore 5 remarkable rules for finding your Great Work. Get more from your life. 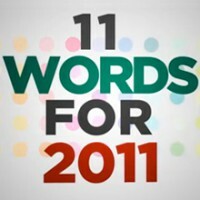 Here’s 48 seconds of inspiration, motivation and provocation… What are your 11 words? Celebrate the values that make us great as Box of Crayons turns 10 years old. 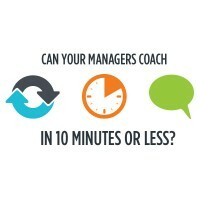 Find out why our clients tell us our coaching skills programs are different. There’s something about drip irrigation, being lazy and 10 minutes that can work wonders for your managers.